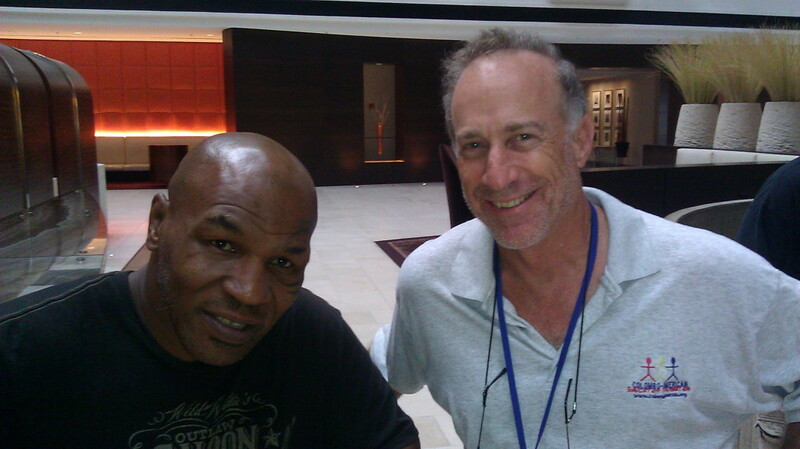 Me & Mike at the National 2011 Dave's Vintage Boxing cards!! 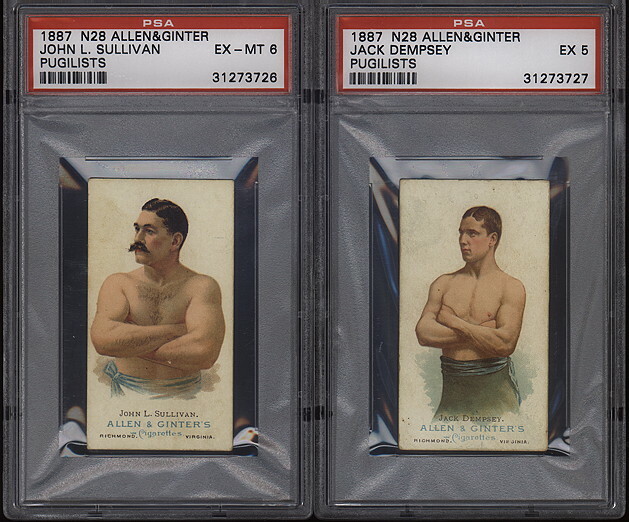 Fantastic Boxing and Wrestling cards!! 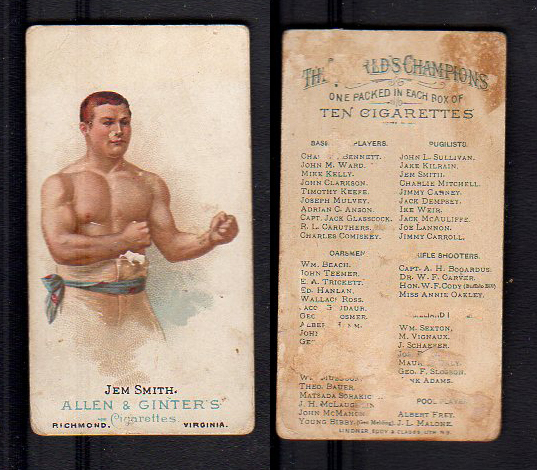 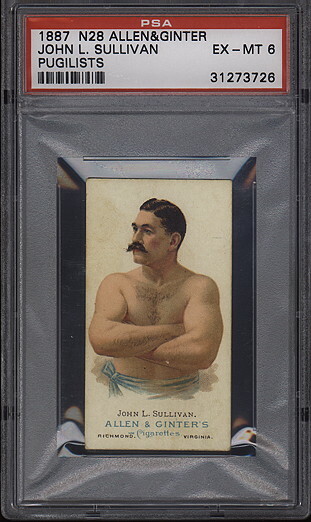 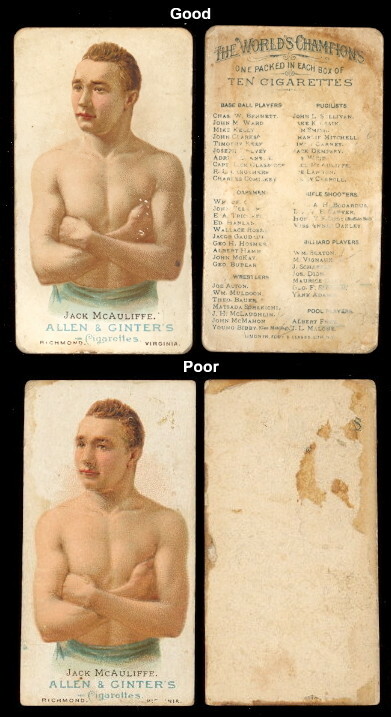 We are now featuring N28 Boxing and Wrestling cards from 1887. 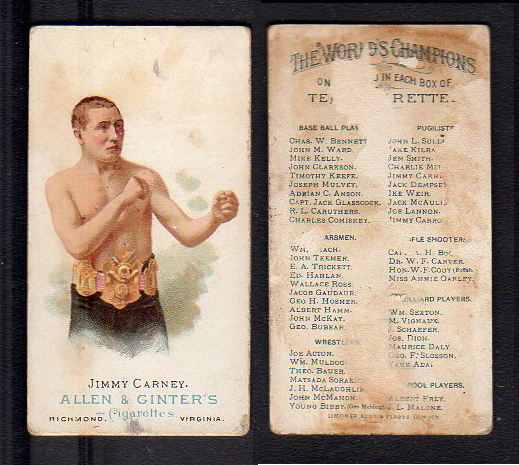 Also, check out the Boxers from Mayo Cut Plug Tobacco!